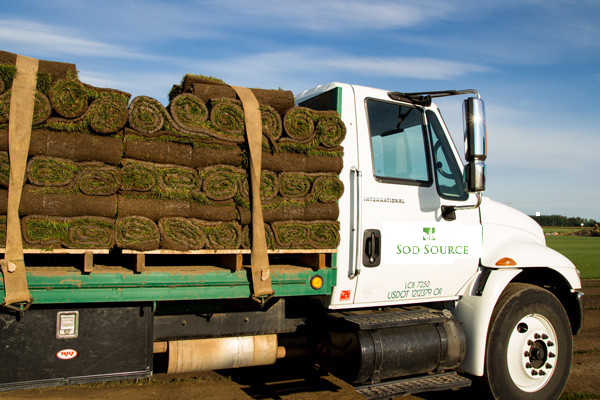 Sod Source delivers to your home from our farms. You can expect delivery either same day or next day because that's the Sod Source way! If you don't want to take on the laborious job of installing sod yourself, call on the pros to get your new sod laid in no time with our experienced installers. 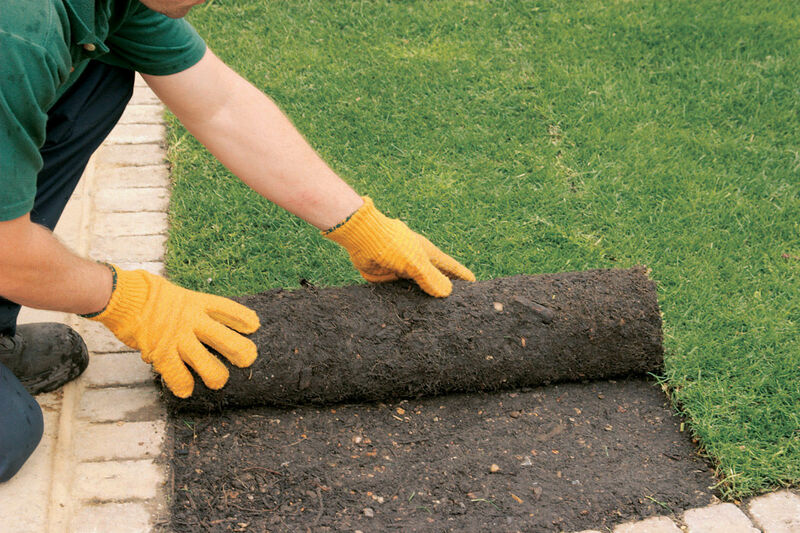 We want to make all Sod Source customers happy which means we provide you with a quality product at a competitive price. We are sure our products will look great when installed on your lawn. We want to provide you our professional installation services. Take the difficult labor intensive work out of your hands and place it in our professional installation crews. Give is a call at 615-628-7097 or click the button to see our pricing for sod.